Asterix & Obelix: Kick Buttix - Sony PlayStation 2 PS2 Complete Fast Shipping! Asterix & Obelix Kick Buttix Playstation 2 PS2 Rare Video Game Complete! 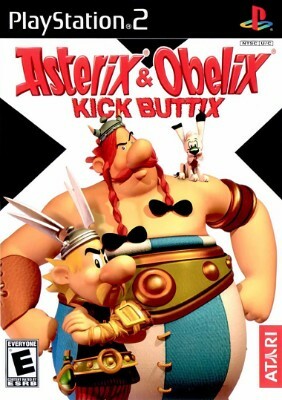 Sony Playstation 2 PS2 - Asterix & and Obelix: Kick Buttix - Complete CIB!